Do Wedding ceremonies on the side to supplement your retirement income. 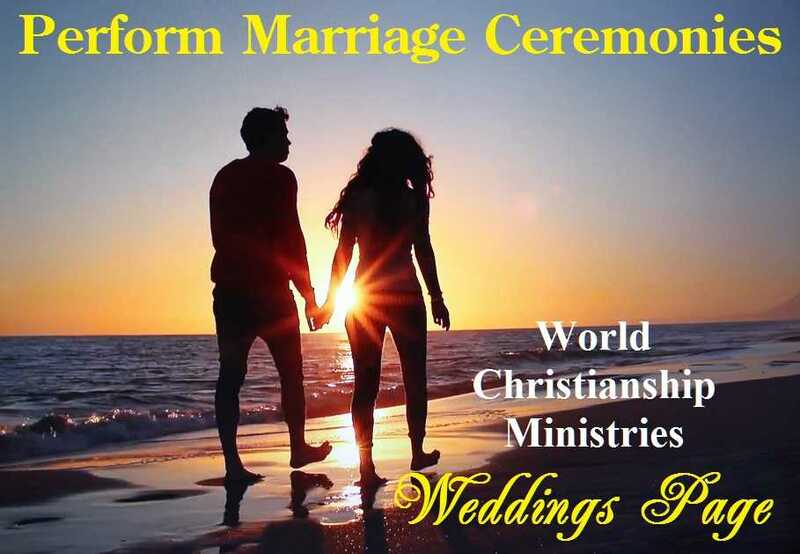 If you are in your 50's | 60's | 70's | 80's and retired or semi retired there is a good opportunity for you to do wedding ceremonies on the side as an Ordained Minister. 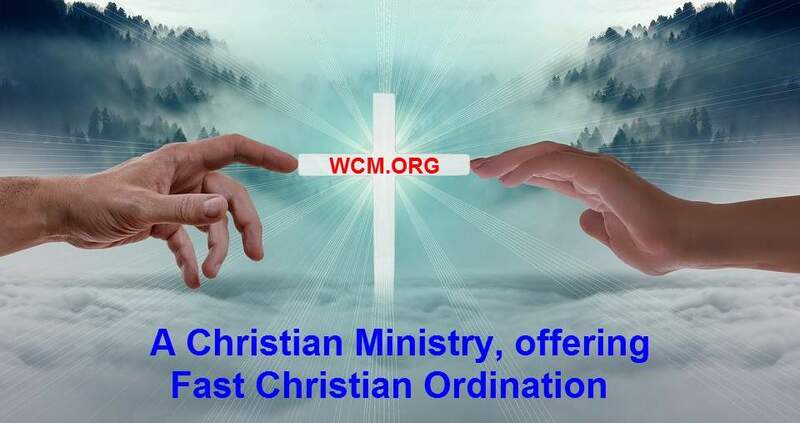 World Christianship Ministries has extensive experience in doing weddings in homes, gardens, parks (local, county, state and federal), halls, small churches, the ocean, even at peoples place of business, almost anywhere. Many people only wish a very short ceremony. Imagine being given $50, $100, $200 or more for only a few minutes of your time. 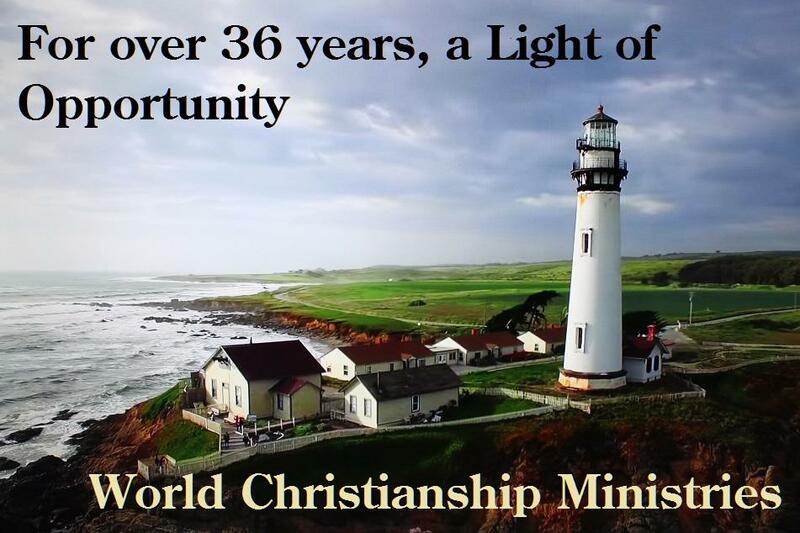 World Christianship Ministries has written a "straight to the point" handbook called the Marriage Ministers Handbook. This Handbook explains in straight talk how to do simple weddings. If you feel that earning extra money doing weddings on the side, or full time, might be of interest to you, we suggest you get a copy of this Handbook so you can see how easy doing weddings can be. 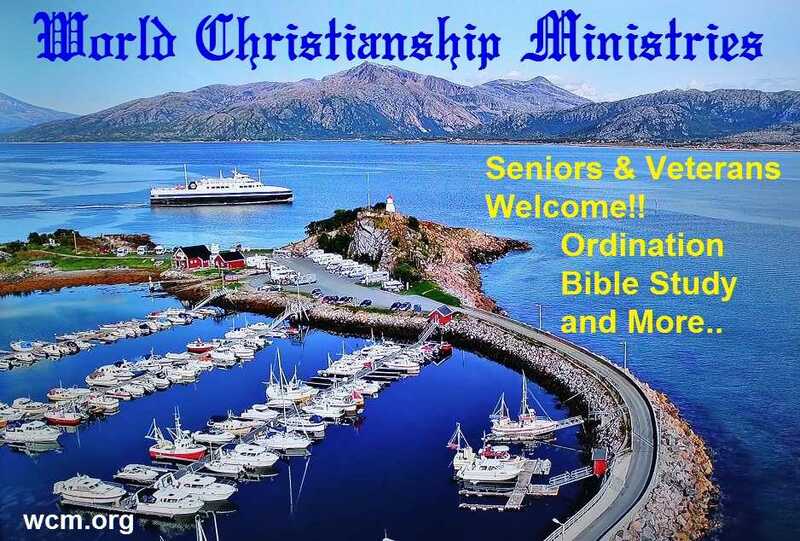 Read more about this handbook on World Christianship Ministries Handbook Page. 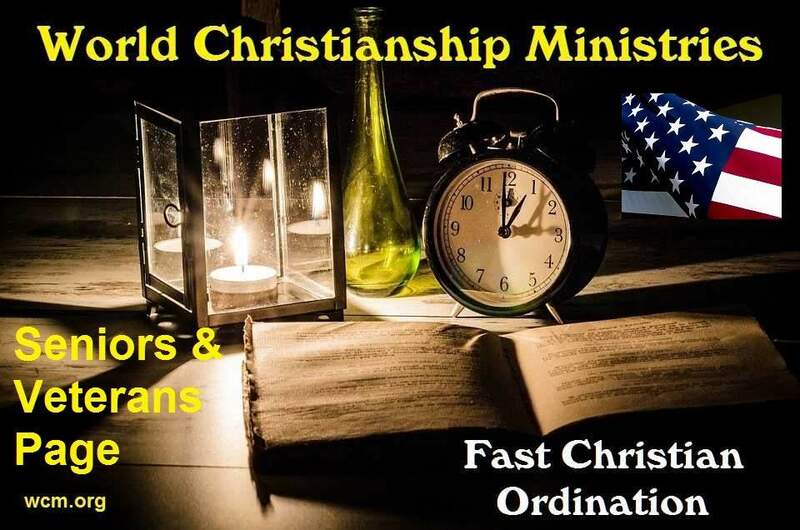 Learn more about Being Ordained by World Christianship Ministries and doing weddings by taking our Guided Site Tour which starts on our Home Page (Click the large red Guided Site Tour Button), or Click Here then follow the RED Guided Site Tour buttons at the top of each page. The tour takes you through many of the important pages of our site.